The arrival of Xherdan Shaqiri (£7.5m) has the potential to boost Liverpool’s already productive attack. He signs from Stoke City having produced eight goals, nine assists and 155 points in Fantasy Premier League last season. Shaqiri was a major threat in 2017/18. His total of 77 chances created ranked seventh in the Premier League, while only three players bettered his 56 successful crosses. He had 32 shots on target, second only to the 67 of Mohamed Salah (£13.0m) among Liverpool midfielders. And Shaqiri created 14 big chances, more than any of his new Liverpool team-mates. A big chance is regarded as a situation where the player receiving a pass is expected to score. This could increase the prospect of goals for Liverpool’s front three of Salah, Roberto Firmino (£9.5m) and Sadio Mane (£9.5m). Guaranteed pitch-time could be a major issue. In fact, it may require a change in tactics for the Swiss to secure a regular role under Jurgen Klopp. The Liverpool manager preferred a 4-3-3 formation last season. 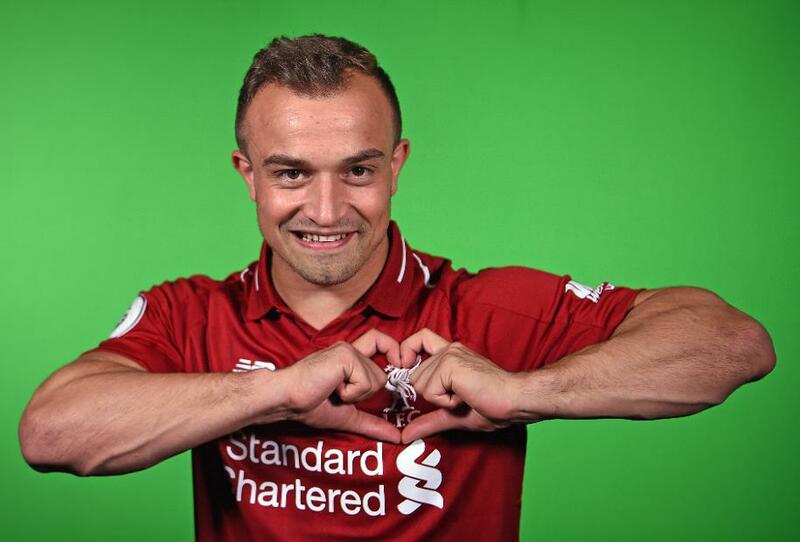 For Shaqiri to flourish, Klopp might have to switch to a 4-2-3-1 and give his new signing a central-support role behind Firmino. Liverpool have a favourable early run of opponents that promotes investment in their attack. Only one of their first six matches scores more than three in the Fixture Difficulty Ranking (FDR). But with uncertainty surrounding his role, only 3.8 per cent of Fantasy managers have opted for Shaqiri. All that can change if he secures a spot in Liverpool's starting XI. His creative impact marks him out as a bargain option in a pricey attack.